Here’s this week’s Japanese Snacks and Desserts #2! These are Anko’s squeezed by Castella Pancakes. 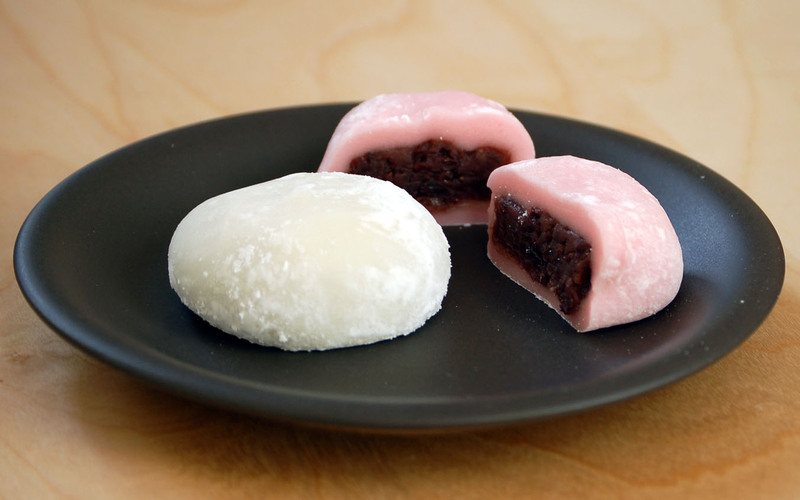 Anko is made of sugar or honey and a paste of mashed Azuki Beans. Other ingredients like whipped cream or ice cream are also inside this sweet yummy sandwich. Best places to get Dorayaki in Tokyo are: Usgiya (うさぎや) at Ueno, Kameju (亀十) at Asakusa, Seijuken (清寿軒) at Ningyocho. 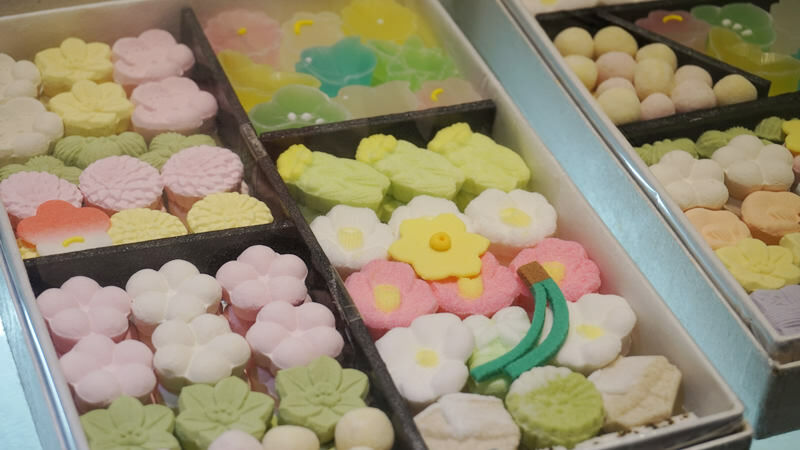 There’s a lot of types of Dango and you can almost buy them anywhere on Japan. 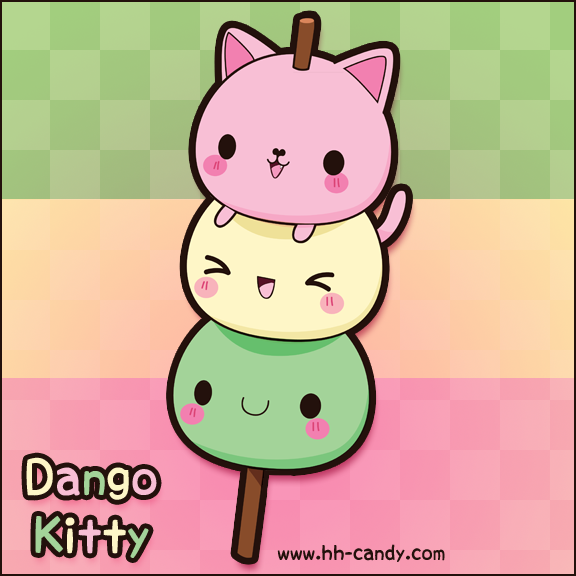 So if you would want Dango’s just ask from the restaurant if they have one. I’m almost sure every Japanese Restaurant near you has one or another similar variant, heck even Starbucks has a frappe of it. It’s made of black coffee and gelatin added with whipped cream or vanilla ice cream. A fine Japanese Dessert. It doesn’t contain any fresh ingredients so it’s well known for having a long shelf life and often used for tea ceremonies. It’s made with Japanese Sugar or Soybean flour. It comes with many variants of designs meaning they’re made to be aesthetically pleasing while you eat them. I usually see them being sold on the underground commercial levels of office buildings in the business district of Tokyo. Sweet Japanese dough buns made from pounded rice flour and sweet fillings or Anko. They originated from China and often like their Chinese counterpart filled with pork which would change them into a meal or Nikuman, rather than a dessert. Want to suggest Japanese desserts for the next week’s post? Leave a comment below. and if you type in MOE-1DD-OFHKBS coupon, you’ll get a 5% Discount! If you would like more of this content, be sure to follow us on Facebook or Twitter. You could also sign up on our newsletter below our website.